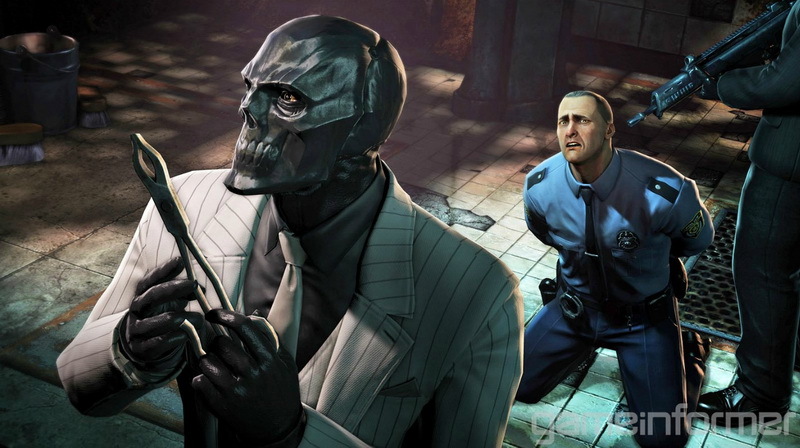 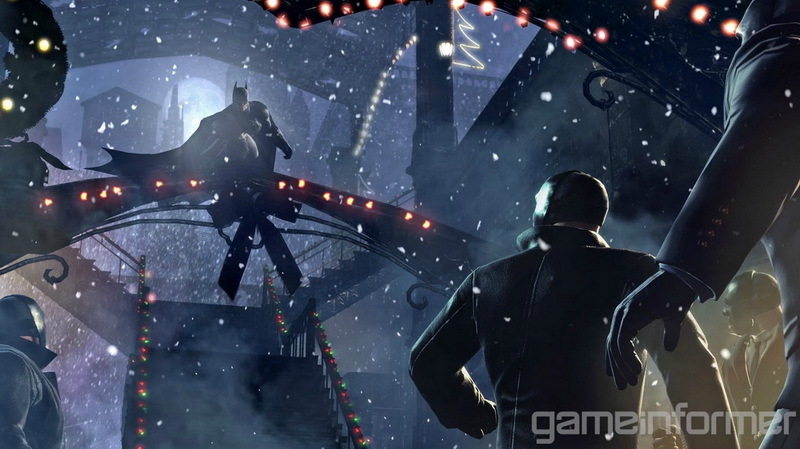 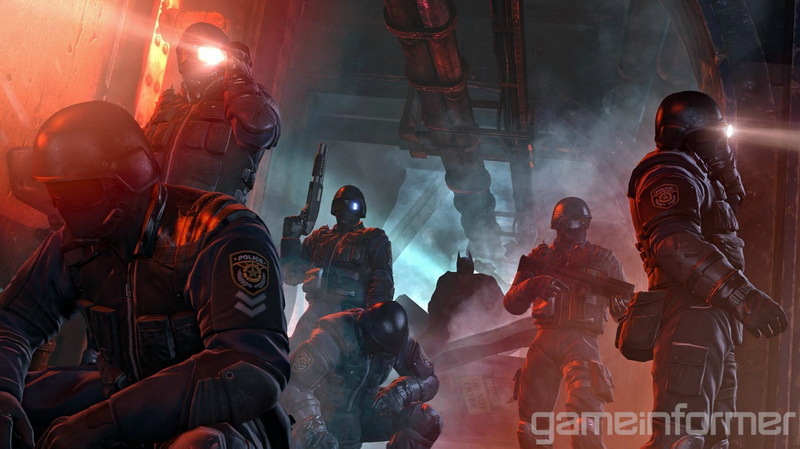 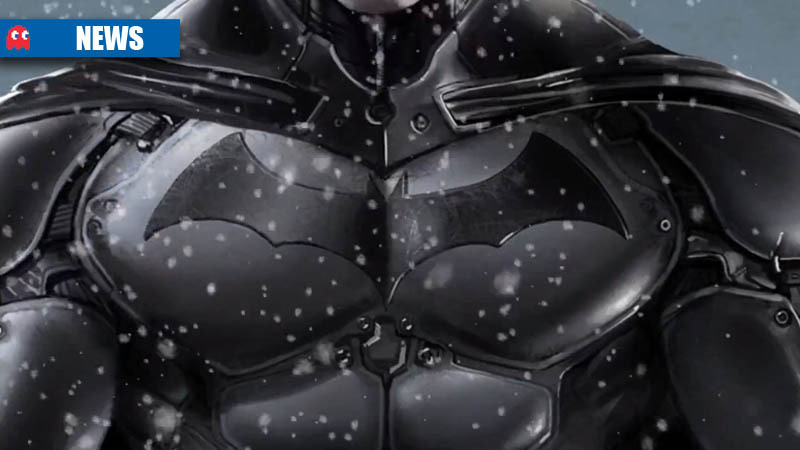 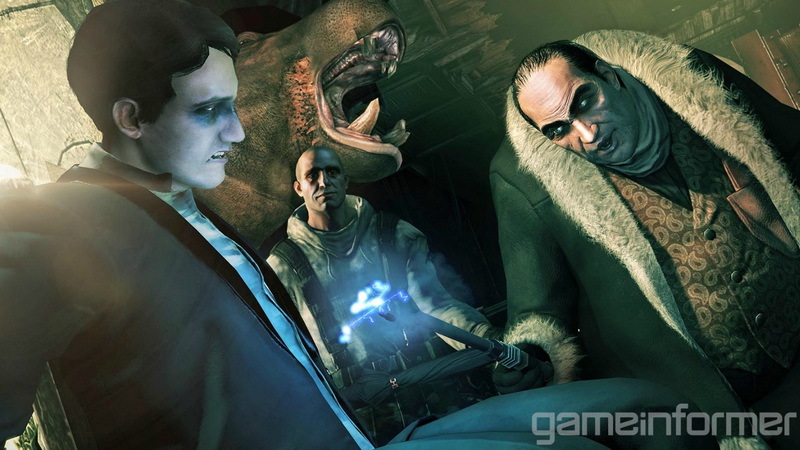 Following the announcement of Batman: Arkham Origins, a wealth of details have emerged on the forthcoming game. 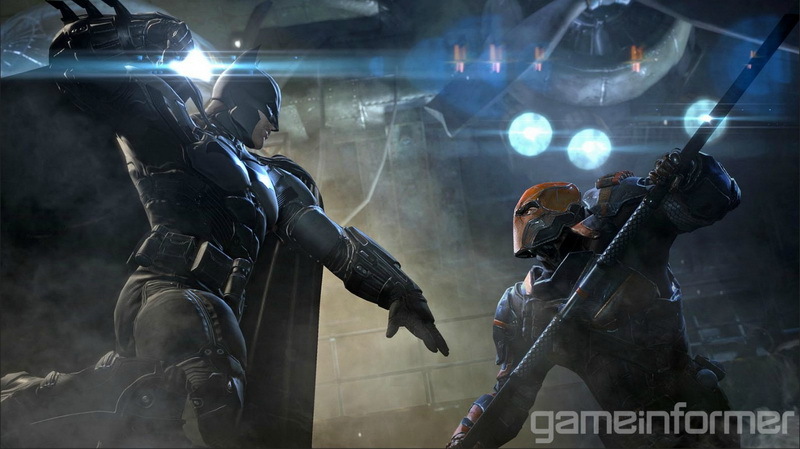 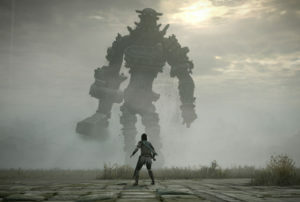 The details come through GameInformer’s May issue, as the publication got to see the game ahead of its announcement. 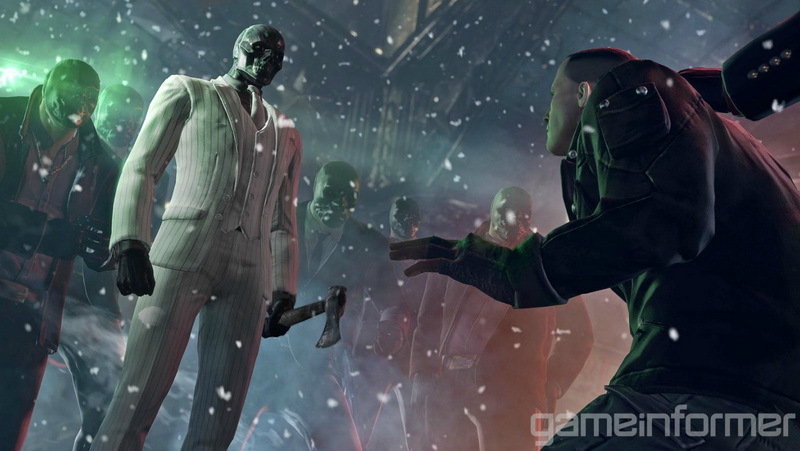 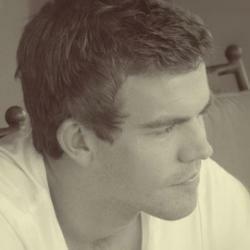 Has the traditional predator mode in which players swing from perch to perch, glide kick, string guys upside-down, etc.